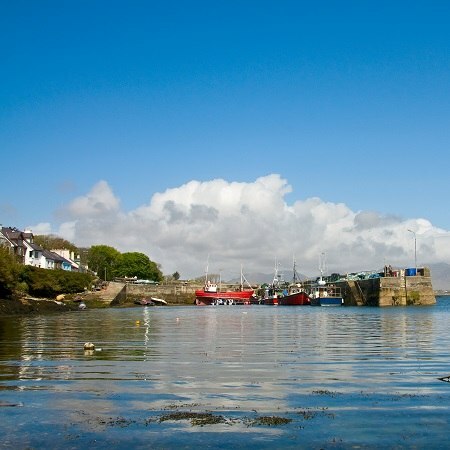 Wander The Wild Atlantic Way by taking the road less travelled for a unique walking holiday on the West Coast of Ireland. Follow in the footsteps of those who have walked these paths over hundreds of years and discover their fascinating stories. 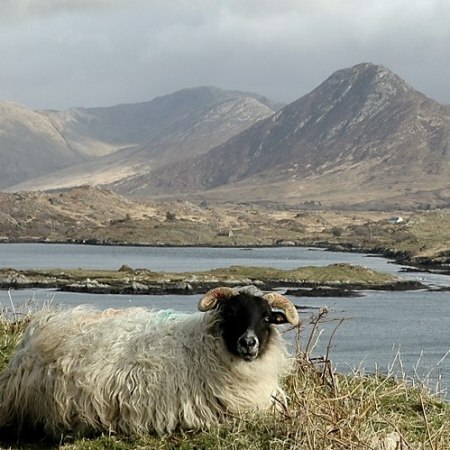 Experience the unique scenery and lifestyle of a traditional island community existing on the edge of the Atlantic Ocean, with a boat trip to Inishbofin island. Climb the pilgrim path to the summit of Ireland’s ‘Holy Mountain’, Croagh Patrick, and marvel at the ancient custom of travelling this rocky path barefoot. This is a truly special place and this tour combines the rugged and awesome landscape with some of our favourite luxury hotels and of course the legendary warmth of the people. Please click on the photos above for more images of this holiday. For further details of your route, see luxury hotel itinerary. Starts daily between April and October, with a transfer from Galway, Westport or Knock Airport to Delphi Valley and finishes at Westport. 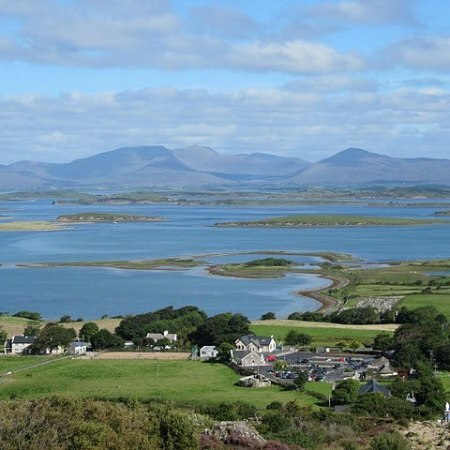 Luxury 4* hotels, manors and an island retreat where a full Irish breakfast is included for you on each morning. This trip includes walking on ancient trails, soft ground and rocky pathways; also includes hills, so moderate fitness and stout shoes required. Take an extra day for some fly fishing on Lough Inagh or kayaking on Killary Fjord.